News regarding ingenious Pakistani doctors and engineers bringing laurels to the country is quite common. However, you don’t usually get to hear of Pakistanis doing just as well in the field of e-sports on a global level. 15-year old Sumail Hassan Syed from Karachi seems to have set the record straight in this regard by bagging $1.2 million in Dota 2 Asian Championship in Shanghai, China. It’s worth noting that Sumail has had quite a fond association with the game for a while. He managed to clinch victory in the Dota 2 Championship at Promcom 2013 held in FAST NUCES, Karachi. This isn’t exactly his first international rodeo so to speak. 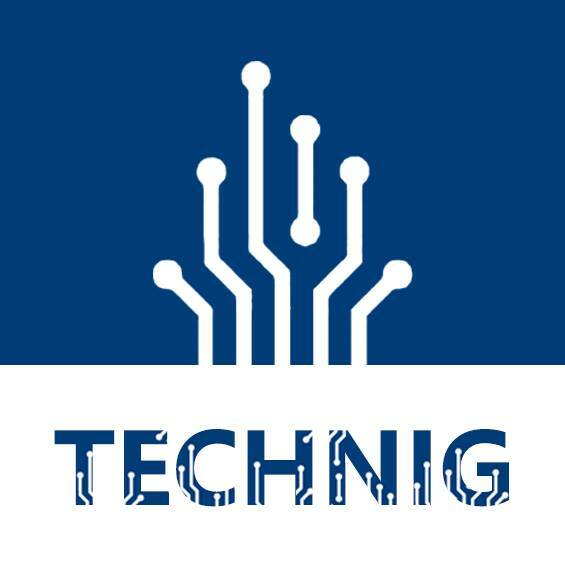 He took part in multiple Dota events in the recent past including Dota 2 League where he showed decent performances, even if he was noticeably inconsistent. Dota 2 Asian Championship (DAC) 15 was Sumail’s first major event since he moved to the US last year. 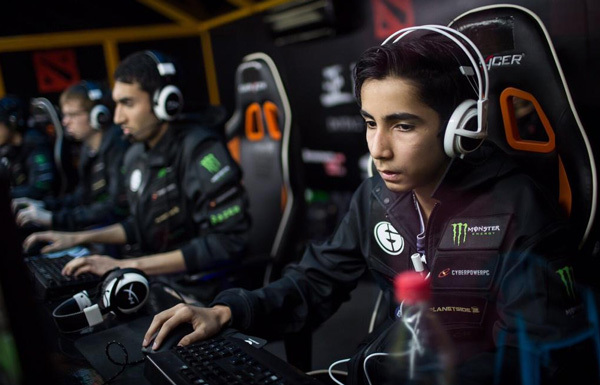 It appears that it was quite a bit of a school boy dream come true scenario for Sumail as he was picked only a month ago by team Evil Geniuses, a renowned US-based gaming organization founded in 1999. The team had just lost a key player who joined a different team and was banking on Sumail’s potential. It appears that the gamble paid off well. Suma1L (Sumail’s game alias) hardly showed any nerves as he took on the top-tier Dota 2 players from the world over. One would imagine that replacing a well-established player in one of the best gaming unions in the world would ruffle the feathers of a newcomer. However, Sumail showed great resilience against the enemy’s focused attacks and played a key role in Evil Geniuses clean sweep against Vici Gaming (3-0). Young champion of World Cyber Games in Lahore, Danyal Zahid has been Sumail’s true inspiration. Sumail was quite fond of Danyal’s approach to the game and later joined his team where he played for a couple of years. He already has over 13,000 followers by his side on his Twitter profile and there’s no doubt that many more would follow as time wears on. This also reflects in the fact that he became the 7th worldwide Twitter trend in a matter of minutes following the comprehensive win. Sumail is set to return to his home in Chicago where he will receive a hero’s welcome. The young prodigy is not yet done; though, he now has his sights set on the biggest e-sports tournament in the world, The International 5 (Ti5). An extraordinary prize pool of more than $10 million is some indication of its stature. 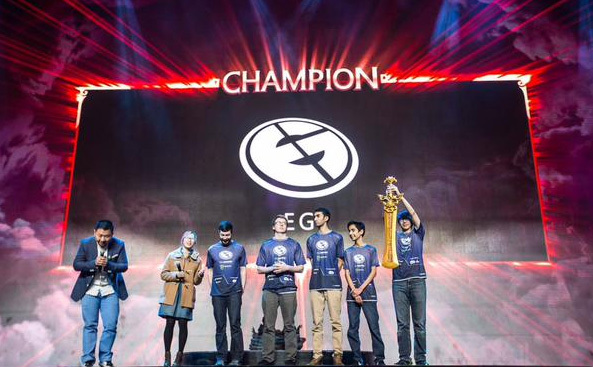 Here’s hoping that Sumail carries this form and confidence to go on to become the World Champion. Yes playing game is good but wasting time is not. They are playing internationally as team and have their ruls for participating to game challenges. It depend on the falsities that we have and the most important is thought.